This entry is part 20 of 38 in the series Praise Ye The Lord. 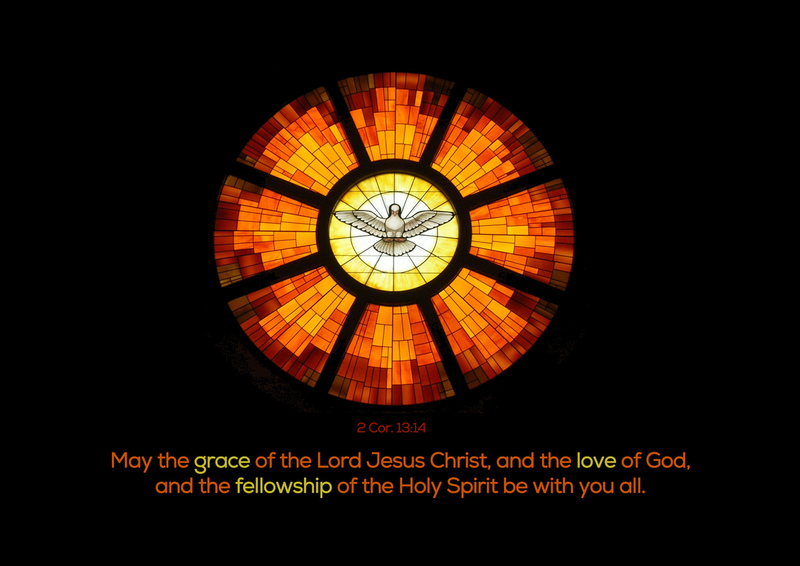 and the fellowship of the Holy Spirit. May God's will be done forever and always. musicalpilgrim and Multifavs like this. All praise, honor, glory, and power to the LORD.